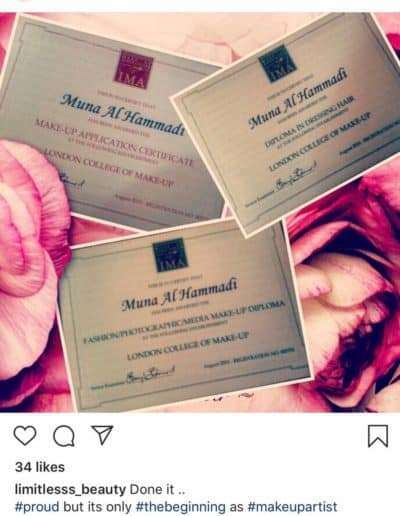 • Receive 3 IMA International Qualifications. 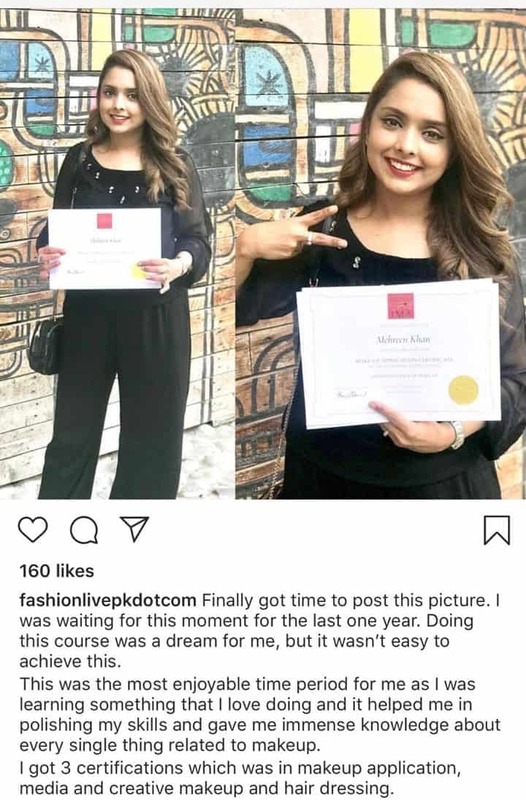 • Includes Hair Styling Diploma Course. and stay notified with our job opportunities. Learn the latest techniques and trends. 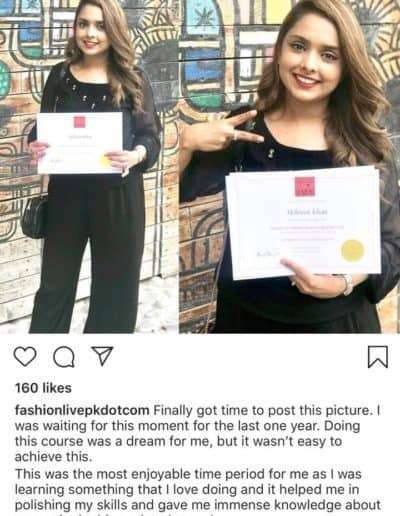 you with a modern learning experience. 5 days Special Effects Make-up Certificate Course. 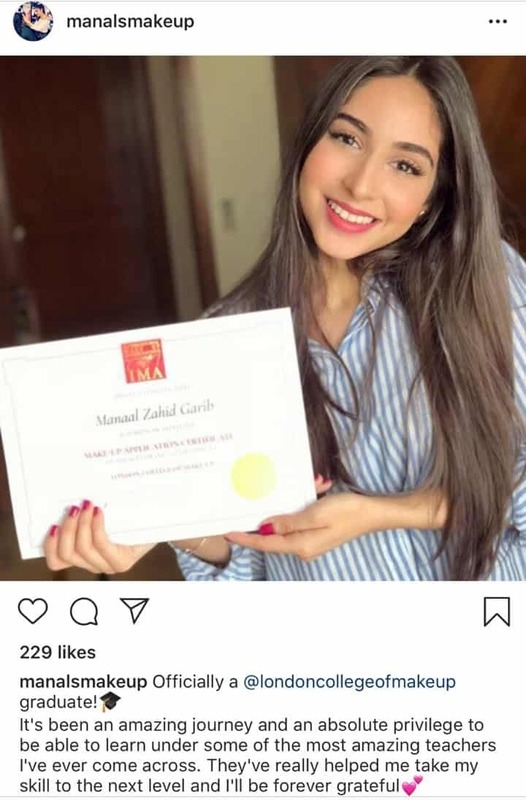 looking to start a career in this field. 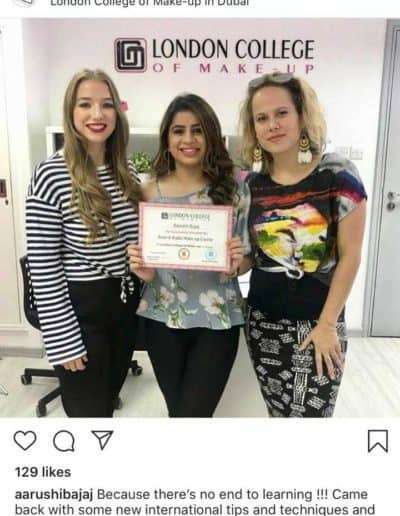 What is your Makeup Dream? to prepare you to do precisely what you want to do. (2), (4) or (8) weeks IMA Make-up Courses. 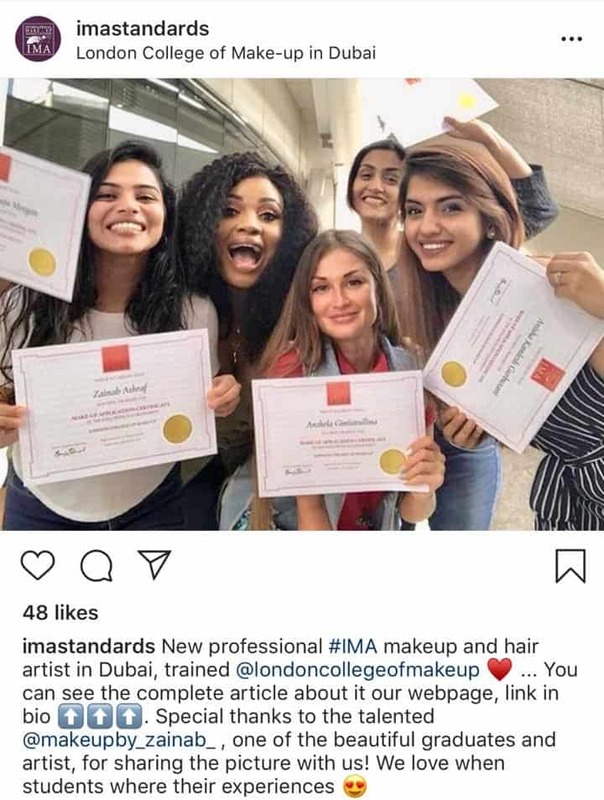 Welcome to London College of Make-up in Dubai. We are a British Makeup school offering Makeup and Hair Styling courses with International Makeup qualifications in both Certificate and Diploma level. 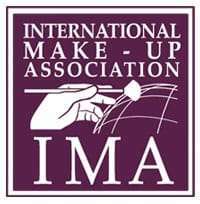 IMA 2019 Exam Date announced. The Exam dates for the IMA Course Codes (MU08, MU07, MU04, MU03, or MU02) is assigned on 11 & 12 of June 2019. 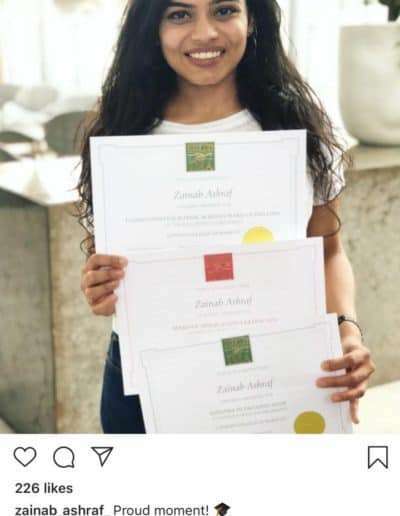 You will have a assessment by an external examiner from London UK, and you will receive your qualifications after you pass your exams and your portfolio check. We wish all of you very good luck. 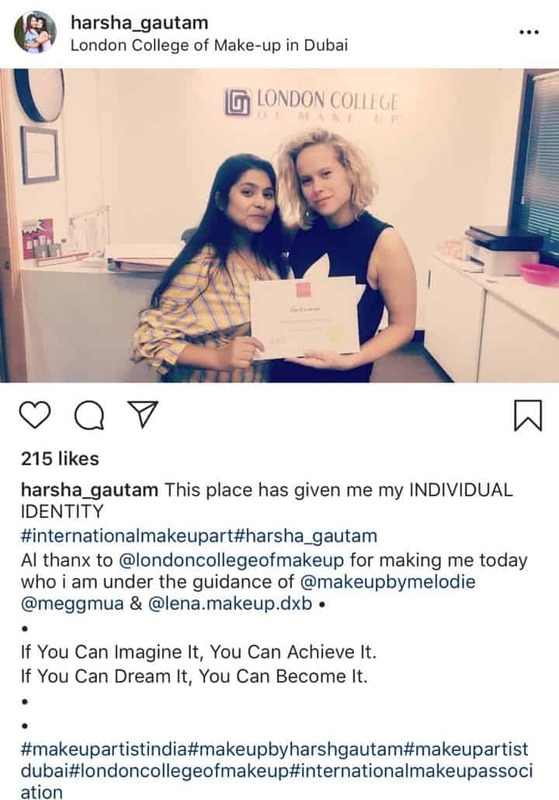 London College of Make-up is collaborating with M.H. Alshaya Co., one of leading retail franchise operators in the Middle East, to provide work opportunities for graduates of our College. On completion of their course with the College, graduates will be able to apply for a full-time role with one of Alshaya’s health & beauty brands. For more information about M.H. Alshaya Co. and the available job opportunities at the company. The above is only applicable for courses: MU08, MU04 & MU02. New Payments platforms (Visa & MasterCard) are available now. 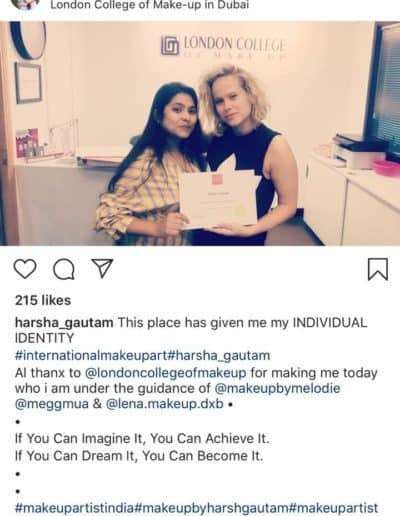 London College of Make-up accepts online payment by Visa or Mastercard debit and credit cards for its products and services. – Cash payment at the college. 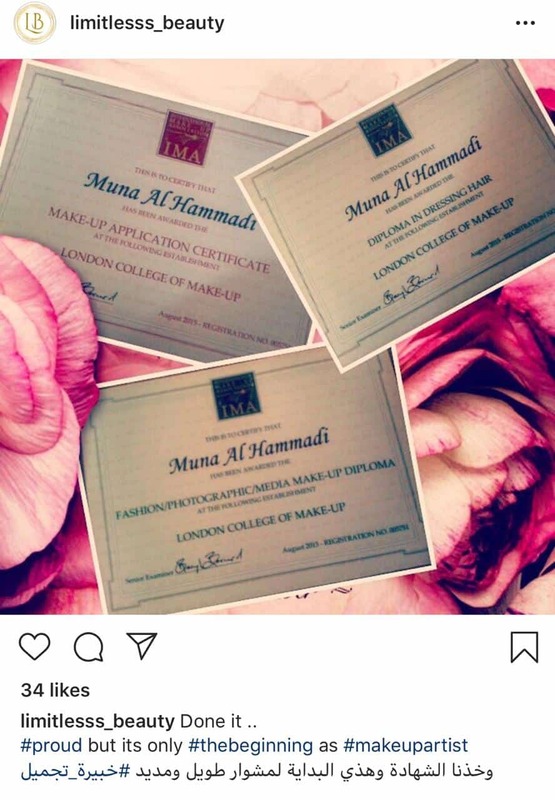 LCM is a British college offering courses for those who wish to start a new career in make-up artistry or to upgrade their current profession. 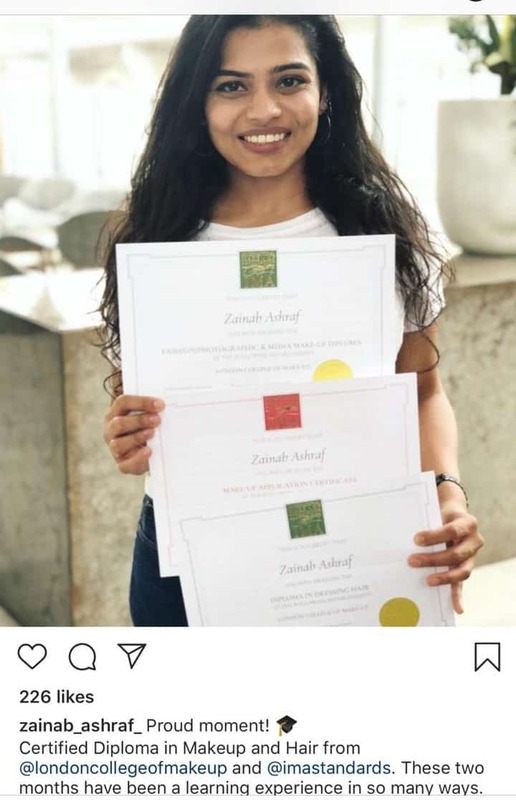 It is the largest, private college in UAE. 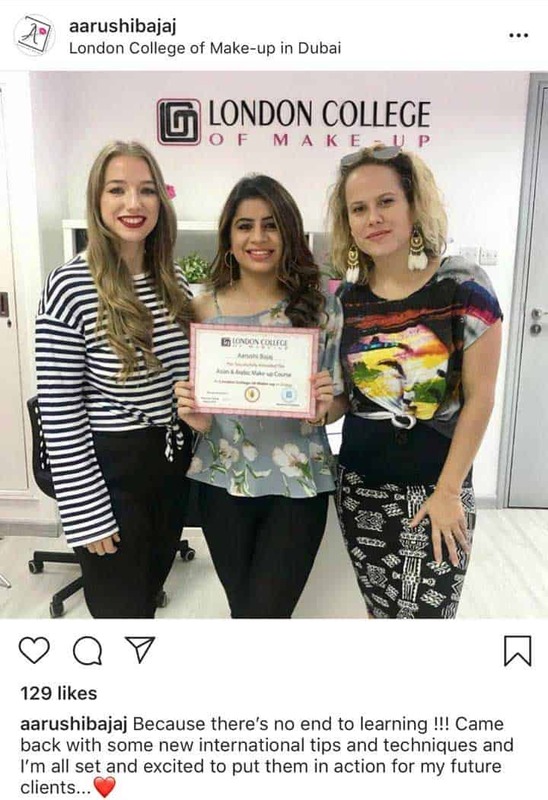 We are the first in the UAE to offer international qualifications in make-up artistry, and session hair styling. 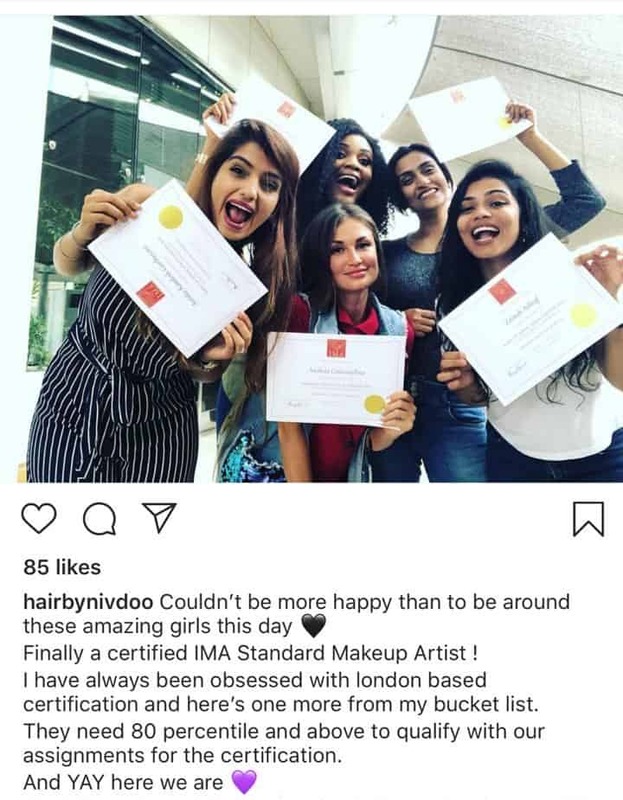 We offer the IMA qualifications from London in certificate and diploma level. Our new premises is located in the center of Dubai Knowledge Park (DKP), specially designed to provide the best facilities for students and dedicated to learning excellence. 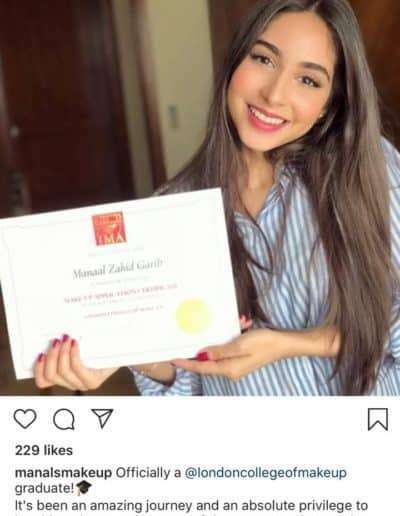 Number of Student who get the certificate.